The leader of terrorist network Al-Qaeda has called for attacks on Saudi Arabia in revenge for the mass execution of 47 people in January. Ayman al-Zawahiri branded the ruling al-Saud family a “rotten regime” that “corrupted” Islam. The threat against the ultraconservative Sunni Muslim kingdom was voiced in a seven-minute audio recording released earlier this week, reported the SITE Intelligence Group, a US-based terror monitor. The January 2 executions in Saudi Arabia sparked sectarian tension in the Muslim world, as prominent Shiite cleric Nimr al-Nimr was among the people put to death. Al-Qaeda’s ire, however, was likely because the other people executed belonged to the group. Al-Zawahiri dismissed the killing of al-Nimr as part of the "Saudi-Iranian competition for power in the region." 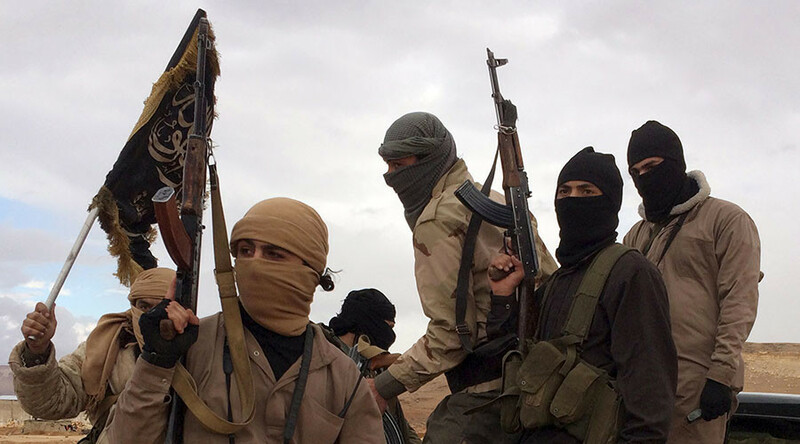 Al-Qaeda is experiencing a period of decline after its splinter group, now known as Islamic State (IS, formerly ISIL/ISIS), took large parts of Iraq and Syria and overshadowed the parent organization as the main magnet for jihadists. Saudi Arabia is technically part of the US-led coalition fighting against IS, but its military resources are currently drawn by its intervention in Yemen, where it is fighting against Houthi rebels on behalf of the ousted Yemeni President Abd-Rabbu Mansour Hadi. The conflict in Yemen is viewed by some Middle East watchers as a proxy war between Saudi Arabia and Iran.